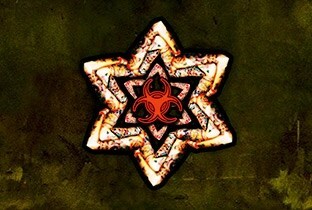 Ever wanted the opportunity to remix Evol Intent? 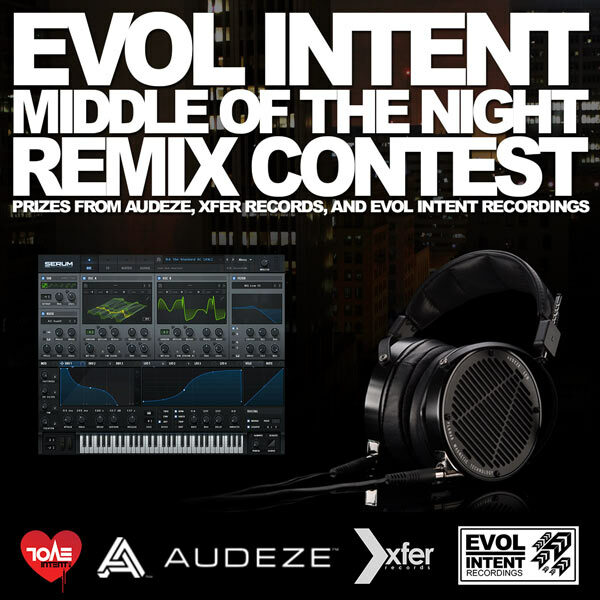 Well now’s your chance – the guys have teamed up with Audeze and Xfer Records to run a remix contest for their classic track Middle of the Night. Check out the original below and head over here for all the details. 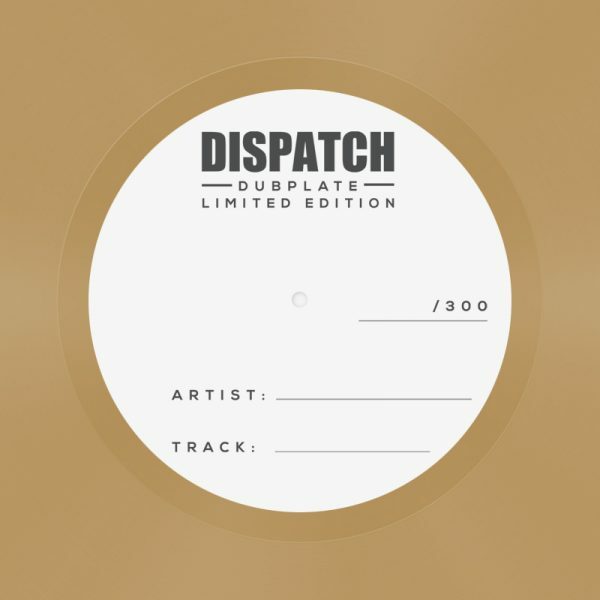 Dispatch have been making waves once again with the launch of their latest project, the Dispatch Dubplate series. Featuring new tracks, remixes and VIPs from the Dispatch Stable (including one vinyl exclusive track per release) and a limited press of 300 copies per release, vinyl fans will need to be quick off the block to lay hands on these! The theme from the series so far has been no nonsense rolling techstep, with the first release featuring a big dirty Break remix of DLR, Hydro, Mako & Villem’s The Formula and DLR & Xtrah’s long sought after Direct Approach. Vol. 2 is no slouch either, with Survival serving up the Outlook VIP of Dub Soldier and the flip featuring two fresh cuts from SCAR, including a vinyl only VIP of Call To Arms. Volume 1 has already sold out on the Dispatch store and volume 2 looks set to follow, so head over to Redeye or the Dispatch store swiftly if you want to pick up the vinyl releases; digital is set to follow from November 10th. The latest news from the Dispatch Facebook feed has unveiled the tracklisting for Vol.3 including Break & DLR’s Murmur VIP, a new VIP of DLR’s Tugboat and a fresh new DLR track in the form of Regeneration, while Ant TC1’s latest mix for Bassic reveals that Zero T & Alix Perez’s 2007 banger Ladders is set to finally receive a release via the Dubplate series. Here at the Dojo we’ve enjoyed the first two releases so much we decided to put together a cheeky vinyl only Dispatch Dubplates mini-mix; check that out below (or directly on Mixcloud here) and head over to your favourite outlet to grab the plates while you still can! Anyone who keeps an eye on the Grime scene (or indeed, just the likes of FACT magazine) will probably be familiar with last years War Dubs contest. Over the last few days a new war has begun, but this time it’s Jungle producers clashing over Soundcloud; amens at the ready then! What started as Epoch calling out Sully and Etch has rapidly escalated into a massive clash with the likes of Om Unit, Fre4knc, Moresounds, Amoss, Dexta and many more. You can hear a few of the Dojo favourites below, and if you’re keen to hear more head over to Soundcloud where you can find well over 300 jungle war dubs! All credit to DSZ intel for compiling the playlist. Audio’s fourth full length LP (and his 3rd for Ed Rush & Optical’s well respected Virus Recordings imprint) is due to drop this November and the hype starts here! A cheeky four minute teaser video showcases mere snippets of each track from the album, but gives a nice taste of what’s to come. 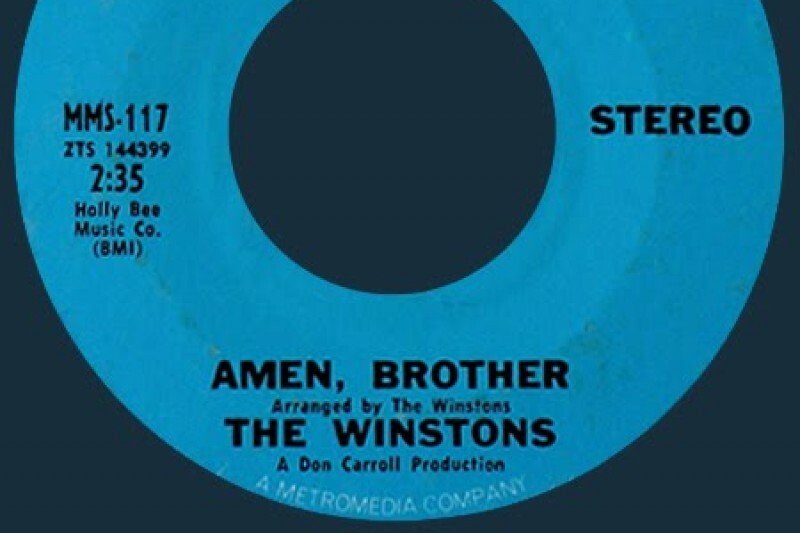 Audio’s signature sound is clearly audible on the tracks, which range from heavier neurofunk belters to dark, MC-led steppers, all with that sci-fi edge Virus heads know and love. Check out the clips below and hold tight for a full review over the next few weeks. 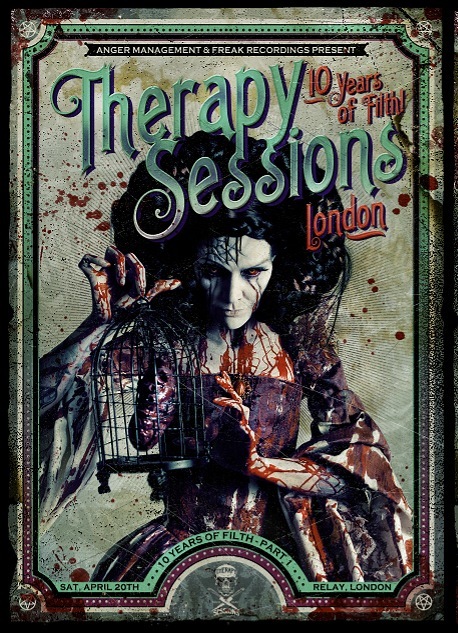 Those of you who like the harder side of drum & bass are probably familiar with the notorious Therapy Sessions. The boys are celebrating their ten year anniversary in style with a huge show in London Donny, Counterstrike, Unknown Error, and Kryptic Minds doing a special one-off 2004 Defcom set. Check out all the details on the Facebook event and get yourself along to Relay on April 20th for some serious darkness!